This week, I swore I wouldn't put off blogging. I had all these posts in my head that I was going to write. It didn't happen. I've been busy and sick and tired. When I say tired, I mean exhausted, a kind of exhaustion I don't think I've ever felt before. I'm feeling a little better today, so hopefully it's almost over. 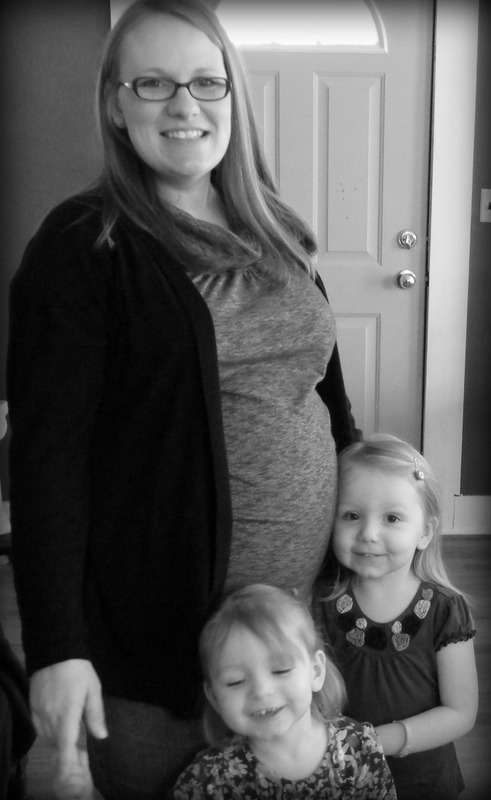 There is something I feel like I should clear up about my pregnancy post. I'd like to point out that I have not intentionally been trying to lose weight or avoid gaining weight. I have been exercising, taking vitamins and eating better because I want to feel better, not because I'm worried about getting fat while pregnant. It is important to gain weight when you're expecting. I also don't suggest starting an exercise routine while pregnant without discussing it with your doctor. I discussed it with mine and we decided that adding a little more exercise to my routine may help me avoid such severe postpartum problems. I am not doing any kind of strenuous activities, mostly walking. So, please, if you are expecting or ever plan to have a baby, do not look back at my post and think, "she managed to lose weight from the wrong places and gain weight in the right places, I can too". I'm not 100% sure why I haven't gained any weight. It could be a change in my activities, but it could also be something else. As a result, I now have to take extra precautions with the baby. I now have to have a weekly sonogram to measure the baby and non-stress tests twice a week to make sure the baby is active and healthy. The baby is healthy and active, just a little on the small side. The extra tests are just a precaution and not a result of anything that I have done or any serious health issues. Ok, I feel better now that I've said that. I hope everyone has a great weekend!